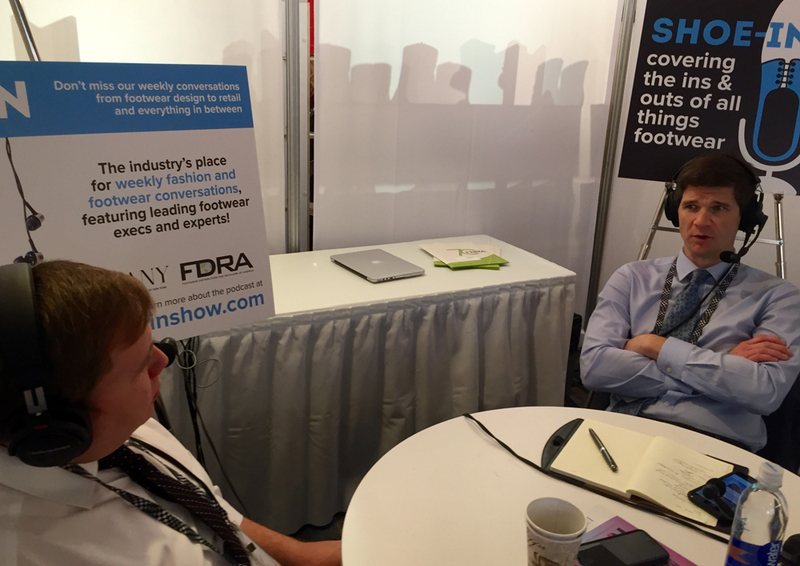 Broadcasting from the FFANY Show floor, Matt and Andy discuss the current footwear retail and consumer environment facing footwear companies and brands this holiday season. The boys share interesting insights and key takeaways from leading footwear execs. Christie unveils important winter boot trends, including Gripforce, in her weekly Fashion Footwear in Focus segment.